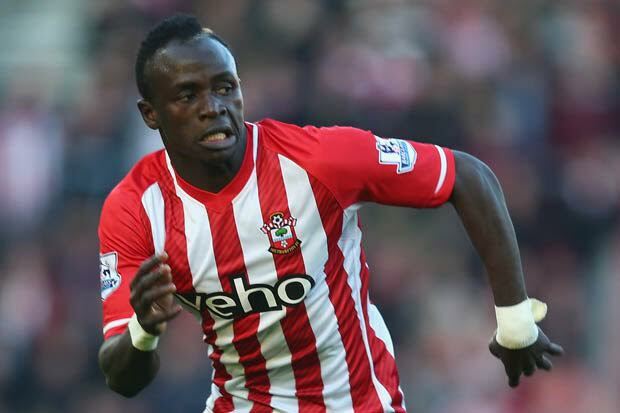 It is hard to imagine now that Manchester United manager Louis van Gaal came under criticism from the fans when after failing to sign the big name players he was after, he turned his attention to Southampton forward Sadio Mane. At the time fans saw it as a desperation move, but looking now you can see what the 64-year-old Dutchman saw in the Senegalese international, which could lead to another approach from the Red Devils in January. Southampton manager Ronald Koeman admitted the other day that he is expecting bids to arrive sooner than later, and especially so following the way he played in the 3-1 win over Chelsea that you can see in the video below. “Maybe one day we will lose Mane but then we have to be prepared,” Koeman told the Daily Echo.